Home > Printable Coupons > Printable Coupons: South Beach Diet, Clean & Clear & More! 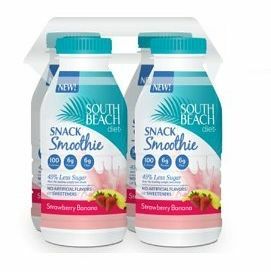 Printable Coupons: South Beach Diet, Clean & Clear & More! Here are more new printables! It’s that time of year for shaping up! Hopefully this South Beach coupon will help you get a jump start. And check out the rest of the great savings below too!